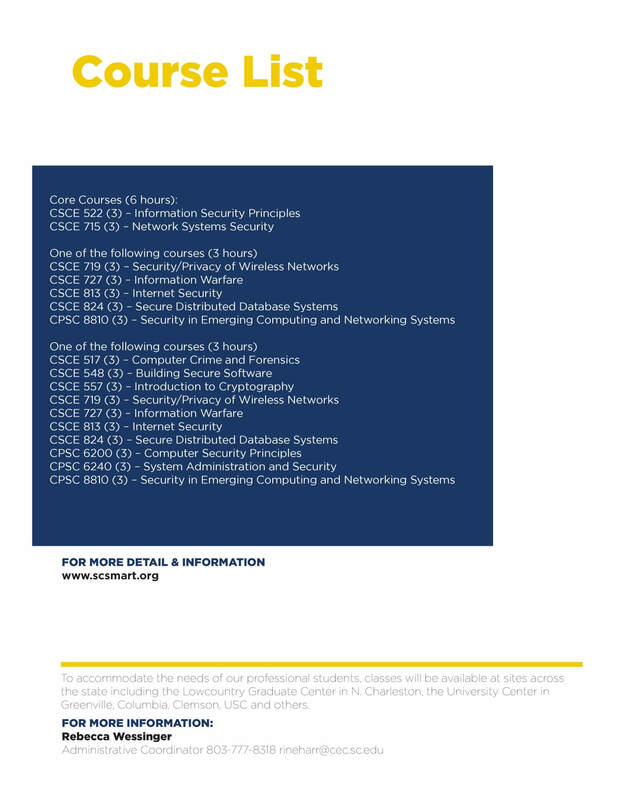 The Graduate Certificate Program in Information Assurance and Security has been designed for Information Technology (IT) professionals who have a bachelor of science in computer science, computer engineering, or a closely related field; or have been working in the field for several years. The program seeks to provide the students with a foundation of information assurance and security research and practice, in order to enable them to solve practical security related problems as well as make managerial decisions on implementing security mechanisms. 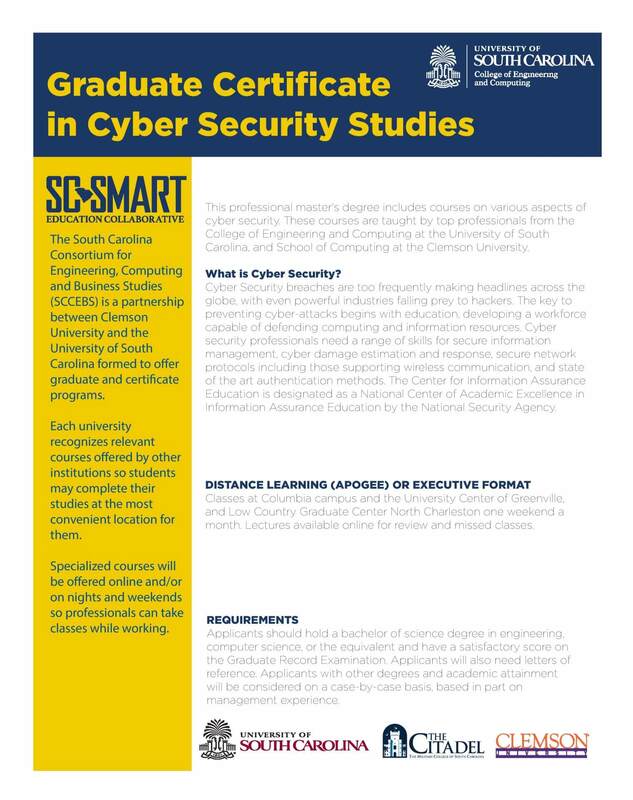 The program will target graduate students enrolled in one of the graduate level programs offered by the Department of Computer Science and Engineering (CS&E) and IT professionals working in security related fields.